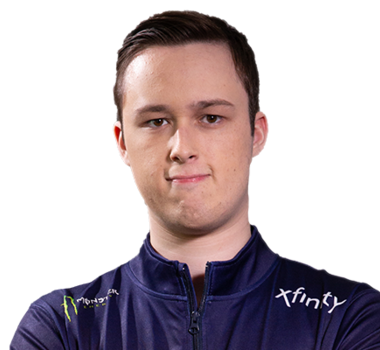 CorruptedG and Chrome are joined this year by the talented Klassux (formerly of Ghost), who is hoping to bring the team a little flashiness this season.  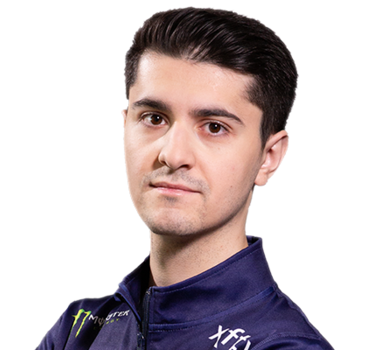 Electing to play for a new organization, Chrome and CorruptedG will be representing Evil Geniuses in the org's debut season in the RLCS. 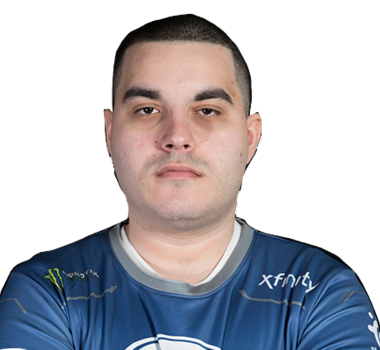 Fans of the organization and the roster are excited to see what this team can do in Season 5.